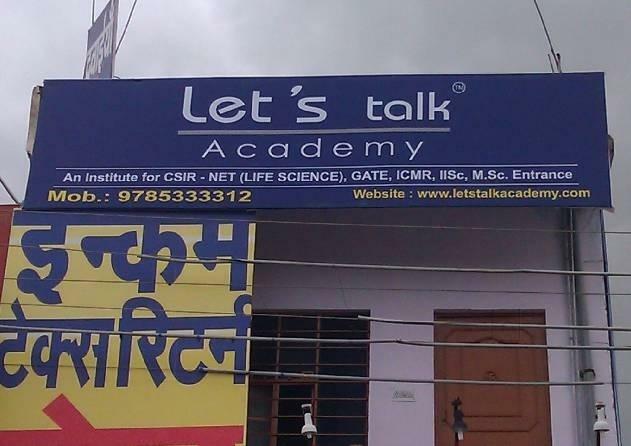 Let's Talk Academy is located at First Floor, Krishana Tower, Near Red Light of Gopal Pura Flyover, Main Tonk Road, Jaipur, Rajasthan 302018. User can find the complete detail on profile of Let's Talk Academy, along with option to book class online. Let's Talk Academy is engaged in the imparting education to students of all age group. Students and parent will also get the option to check subject wise fee they charge and compare the same with the other tuition / coachings nearby location.